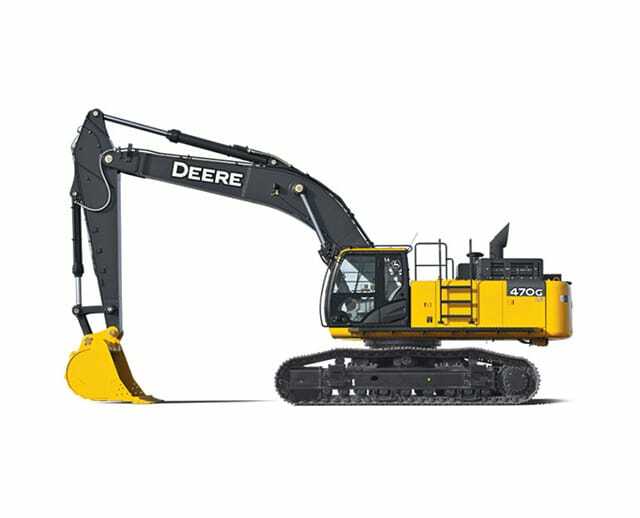 The 110,000 to 119,000 lb excavator is the quintessential earthmoving and digging machine for large-scale construction or industrial projects. Its boom lift and bucket give operators the ability to move large quantities of dirt, rubble or other heavy materials. Ideal for any earthmoving project, this excavator is often rented for demolition, trenching, foundation digging, mining and grading tasks. It is recommended for construction and maintenance teams.